As a self employed taxi driver I can afford the repayments, yet me own bank said NO! Sums up Barclays. 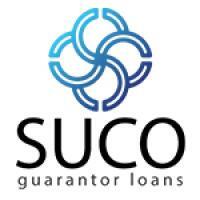 Thank you SUCO and I look forward to you being my bank. Quick Loans - www.quickloans.co.uk 2. 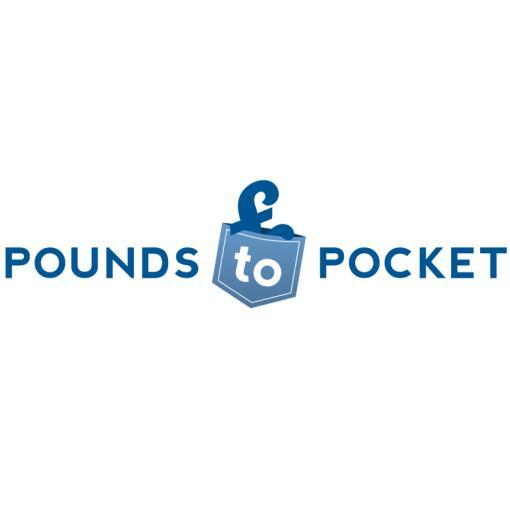 Pounds to Pocket - www.poundstopocket.co.uk 3. Nemo Personal Finance - www.nemo-loans.co.uk 4. 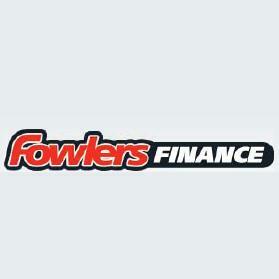 Fowlers Finance - www.fowlersfinance.com 5.